President Rodrigo Duterte has challenged Ombudsman Conchita Carpio-Morales and Chief Justice Maria Lourdes Sereno to resign with him over the many allegations being hurled against them. "I now challenge Carpio to resign with me and itong si Supreme Court Chief Justice," President Duterte said. "Nagpapagamit tong dalawa e (These two allowed themselves to be used). Edi magresign tayo. I challenge the two -- we will go to the Congress. In a simple ceremony, we will sign a letter of resignation," he added. 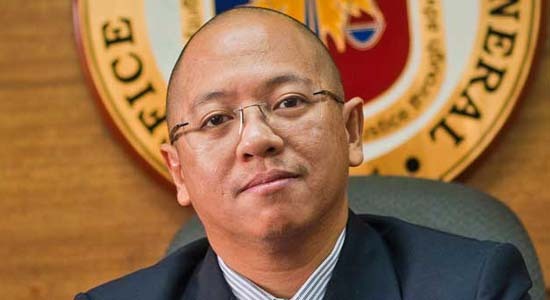 Meanwhile, an a tweet of a law professor from the University of the Philippines and a former Solicitor General Florin Hilbay explained that he is game with the challenge of President Duterte for CJ Sereno and Ombudsman Morales to resign with. 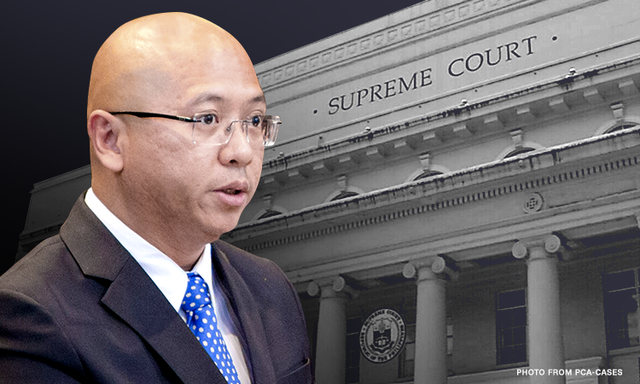 Hilbay said “fun game” pertaining to the challenge of the president to Morales and Sereno he delivered at his speech at the integrated bar of the Philippines at Davao City, September 30 2017. Hilbay mentioned that in the resignation challenge, If the president resigns, Vice President Leni Robredo will be the next president but will not be able to reclaim the presidency if he resigns in accordance with the constitution articles VII, IX and XI yet on the other hand, Sereno can re-apply for the position and with the governance of the new administration, Morales can be appointed as Justice Secretary. COMPLETE CHAOS AS CONSEQUENCE. PEOPLES OUTRAGED WILL SPARK REVOLUTION THROUGHOUT THE COUNTRY AS A RESULT. AFP WILL TAKE OVER AUTOMATICALLY I GUESS. PEOPLES POWER WILL ONCE AGAIN REPEAT ITS HISTORY AND THE AFTERMATH,THAT PRESIDENT DUTERTE RETAINS HIS LEADERSHIP AGAIN. IT'S JUST MY PERSONAL VIEW/ANALYSIS. Agree. Good analysis. It would be a global people power.